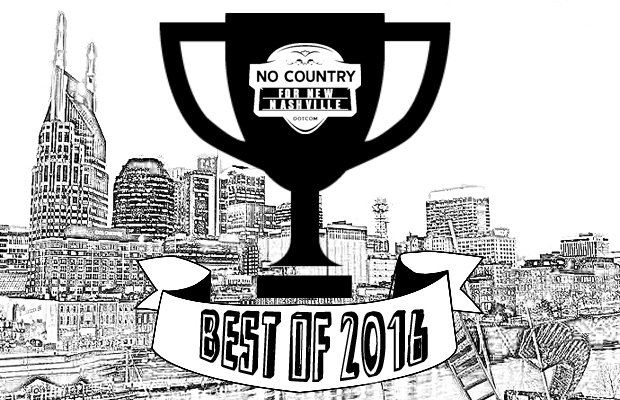 We are wrapping up 2016 at No Country, and have already presented our Top 10(ish) records of the year from both a national and local perspective. To finish off our retrospective, we’re letting our individual freak flags fly and spotlighting the top 10 shows we caught this year from a select few of our individual contributors. Head below to see our lists, and let us know your favorite show of 2016 in the comments section below.